Today's Family Now: Win a free month at the new Barre Code! Did you know there’s a new place in town where you can find a highly efficient and results-driven fitness program tailored just for women? 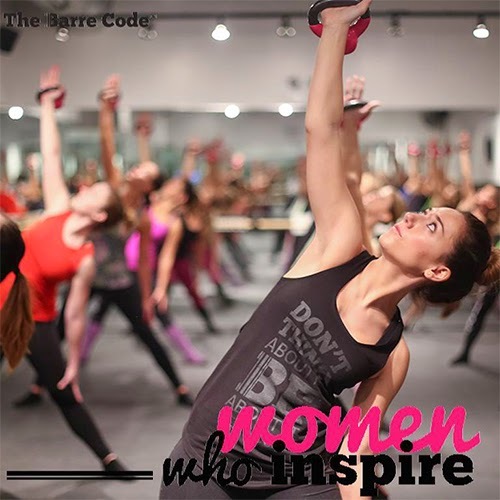 We’re giving away a one-month free membership to the brand new Barre Code Louisville, opening May 16 at 12442 Shelbyville Road! Take some time for yourself to exercise and build strength with fellow women. Learn more about the new Barre Code location on Facebook: facebook.com/thebarrecodelouisville. The lucky winner is Karen Lawson!